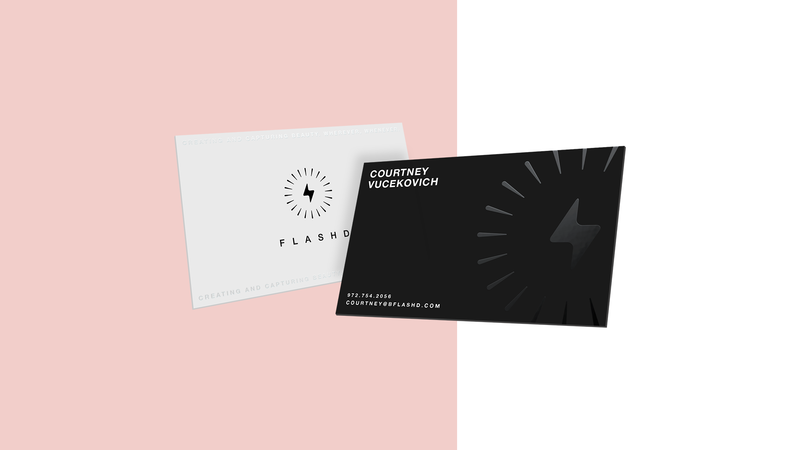 The Flashd team needed a strong visual identity that would help consolidate their startup. The full project required to develop a logo system, website, and collateral. Dyad started with the approach of a minimal design inspired by the fashion industry intended to focus on the photography. 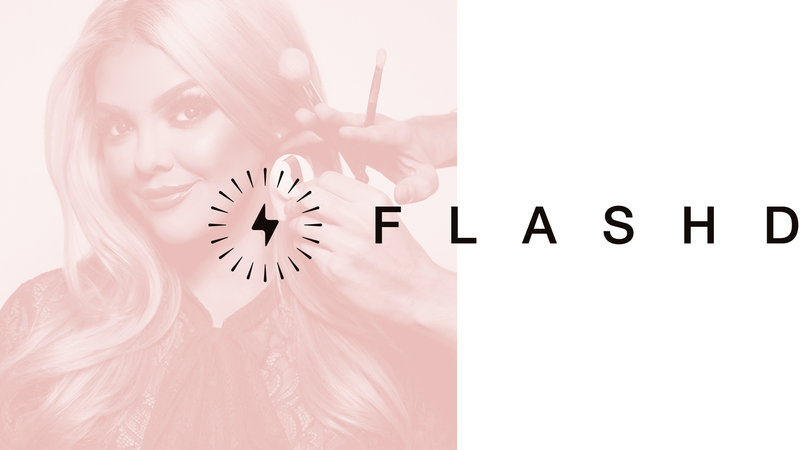 Keeping in mind that Flashd is an app first, we wanted to cater to the fashion and make up industry while creating something that would work well in an app format. 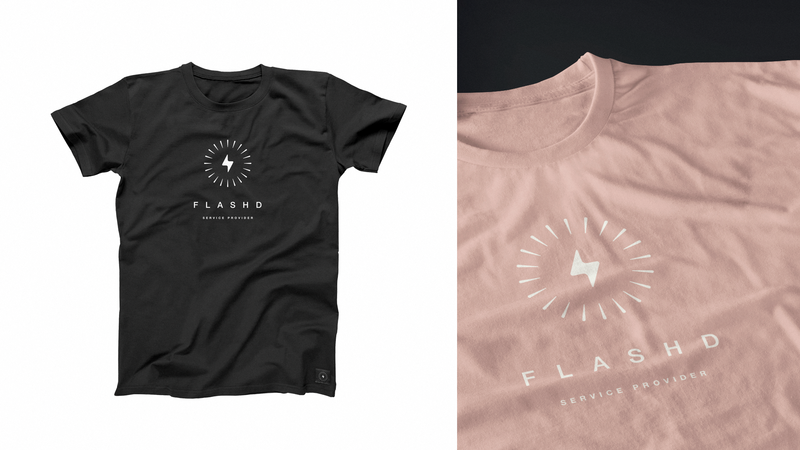 We began to develop a strong brand identity starting with an icon that embodies the name Flashd, symbolizing the idea of being “photo ready”, while using their brand as a word and action. Once the brand icon was built, we designed a website with the purpose of informing the user on their services and educating them enough before they download the app. Our objective was to create a site that acted as a recruiting tool, so they can get service professionals and be informative to the audience.